*BREAKING NEWS – You spoke up and our governor heard your message – Methane Matters! 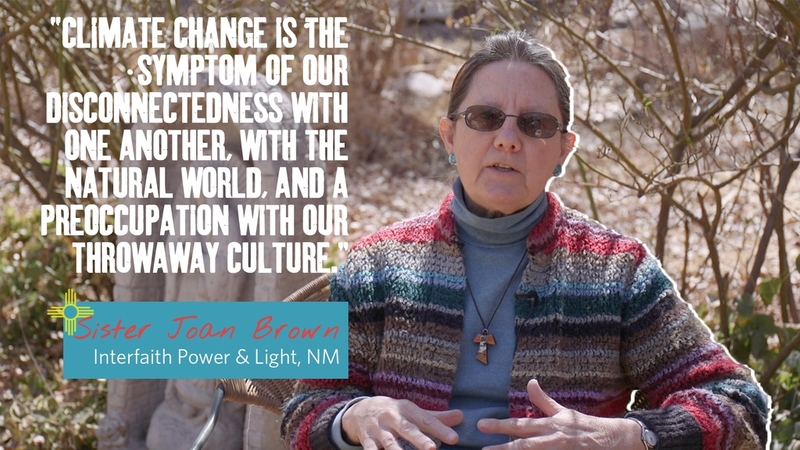 On January 29, 2019 New Mexico Governor Michelle Lujan Grisham signed an executive order for state agencies to pursue strategies to reduce greenhouse gas emissions and join the U.S. Climate Alliance! The New Mexico Energy, Minerals and Natural Resources Department and Environment Department were directed to enact statewide methane “rules as soon as practicable.” In her executive order, the governor also formed a task force to develop a plan to curb the state’s greenhouse gas emissions by 45 percent from 2005 levels by the year 2030. Thank you Governor Michelle Lujan Grisham for getting to work on climate change! 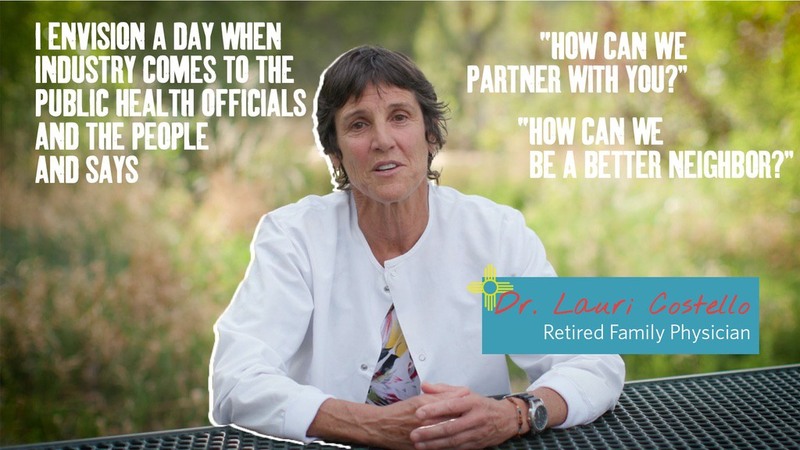 Stand with Governor Lujan Grisham and add your voice to our petition. 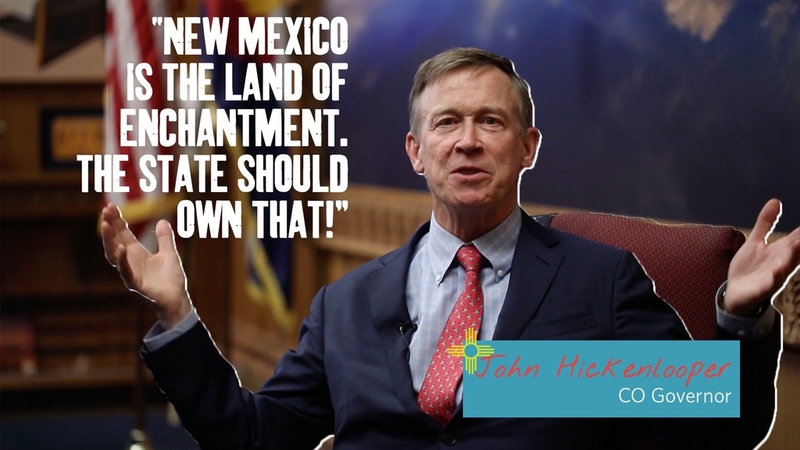 New Mexico wastes more methane than any other state—enough to meet the annual heating and cooking needs of every home in the state. When methane gas leaks or is vented, it also releases dangerous carcinogens and compounds that contribute to smog and air pollution. 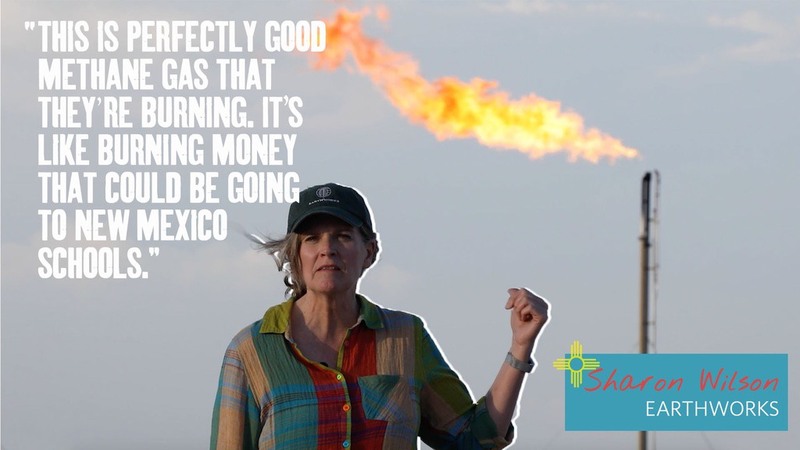 In the last four years, HALF of our nation’s methane waste on federal and tribal lands has come from New Mexico and flaring has increased by 2,255%! Reducing methane emissions from the oil and gas sector is the fastest, most cost-effective way to slow climate change in the short term. We the undersigned support Gov Lujan Grisham's directive to end to wasteful practices including unnecessary venting, leaking and flaring of methane gas associated with oil and gas production. 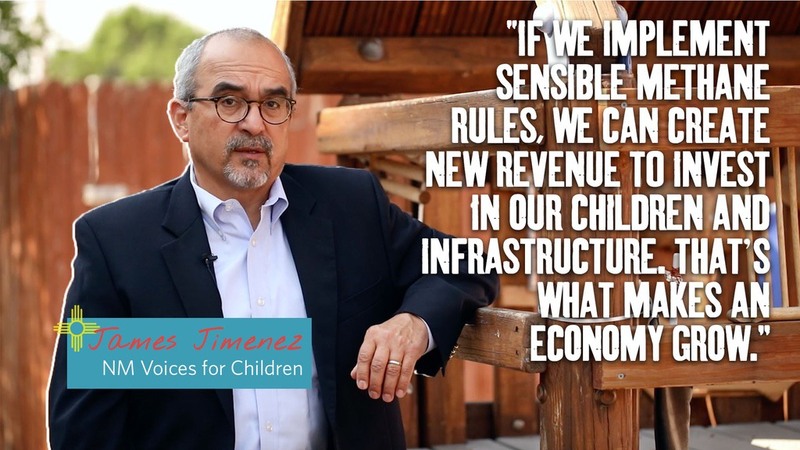 These outdated practices waste up to $244 million in salable gas every year and tens of millions more in tax and royalty revenue that could be invested in New Mexico’s education system.